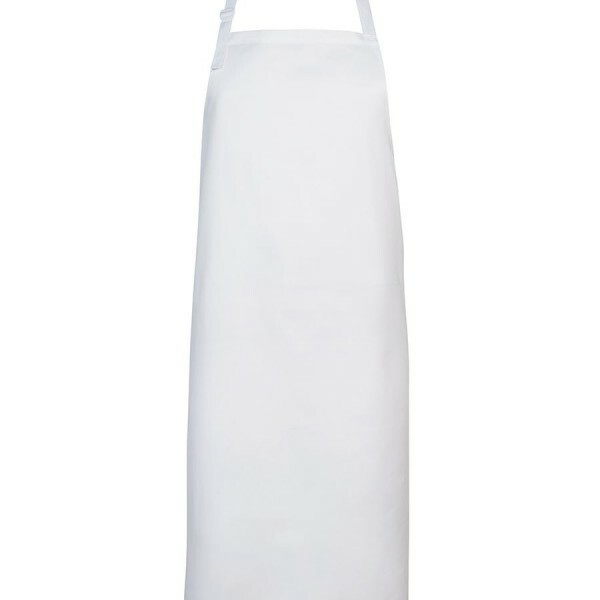 Price includes Full Colour, 1 Sided Print. Available to print in single colour or full colour. Cardboard coasters are available in circle or square shape. Custom shapes are available (extra costs may apply). 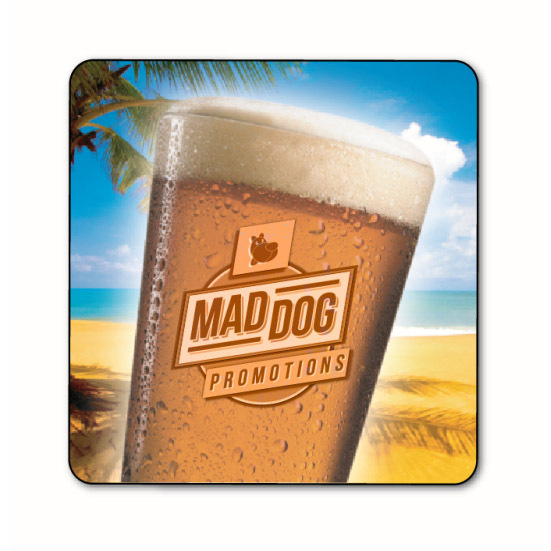 Why choose Mad Dog for your coasters? 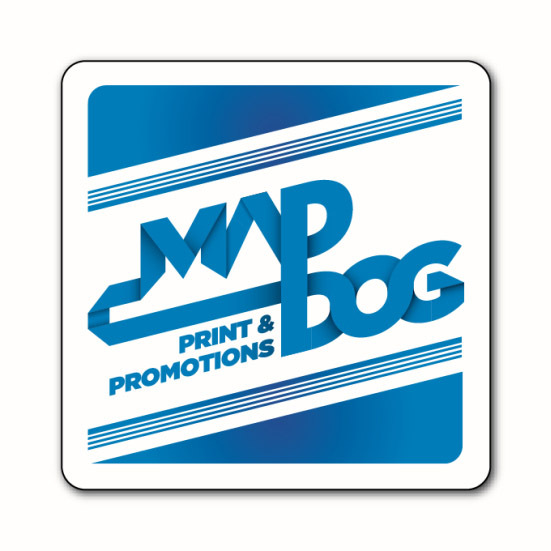 The sky is the limit when it comes to our custom coasters and Mad Dog Promotions is the company you can trust to deliver an effective and unique promotional tool. 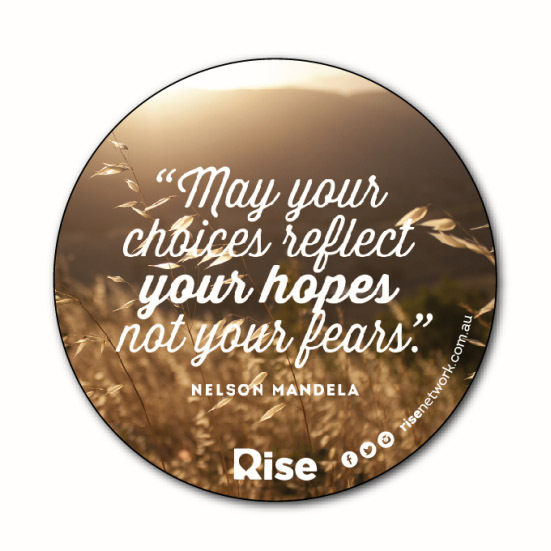 Whether you want promotional drink coasters for your next big event, or you would like some for your home bar, we have the solution! 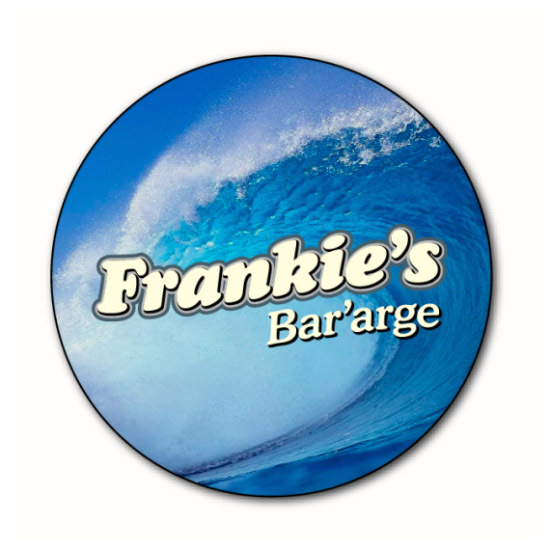 From our base in Perth, we provide drink coaster delivery right across Australia in a timely, reliable fashion.